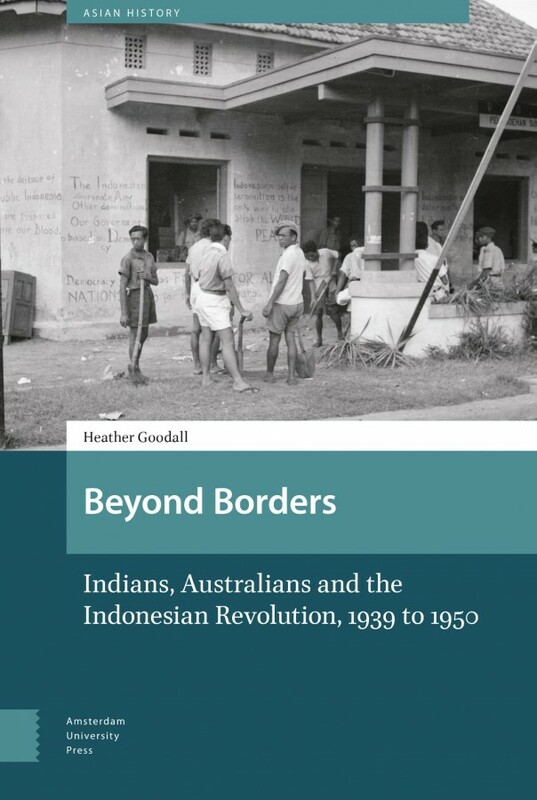 Beyond Borders: Indians, Australians and the Indonesian Revolution, 1939 to 1950 rediscovers an intense internationalism - and charts its loss - in the Indonesian Revolution. Momentous far beyond Indonesia itself, and not just for elites, generals, or diplomats, the Indonesian anti-colonial struggle from 1945 to 1949 also became a powerful symbol of hope at the most grassroots levels in India and Australia. As the news flashed across crumbling colonial borders by cable, radio, and photograph, ordinary men and women became caught up in in the struggle. Whether seamen, soldiers, journalists, activists, and merchants, Indonesian independence inspired all of them to challenge colonialism and racism. And the outcomes were made into myths in each country through films, memoirs, and civic commemorations. But as heroes were remembered, or invented, this 1940s internationalism was buried behind the hardening borders of new nations and hostile Cold War blocs, only to reemerge as the basis for the globalisation of later years.